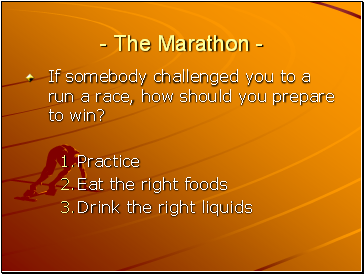 If somebody challenged you to a run a race, how should you prepare to win? 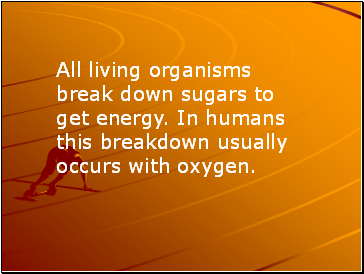 All living organisms break down sugars to get energy. 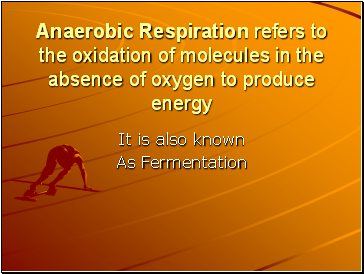 In humans this breakdown usually occurs with oxygen. 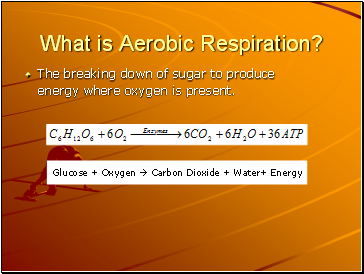 Learn how the type of sugar affects the rate of respiration. 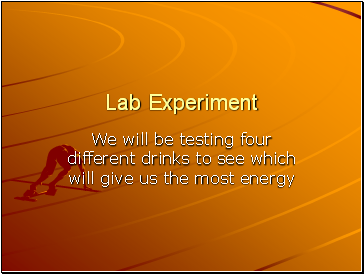 Learn how the concentration of sugar affects the amount of energy produced. 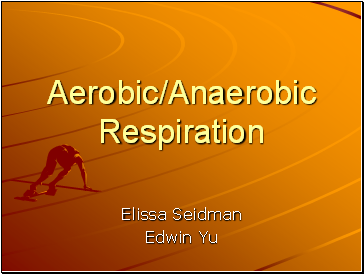 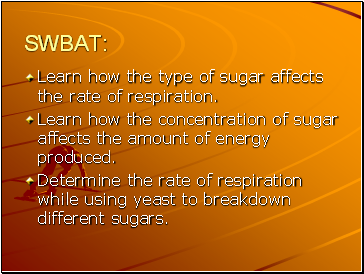 Determine the rate of respiration while using yeast to breakdown different sugars. 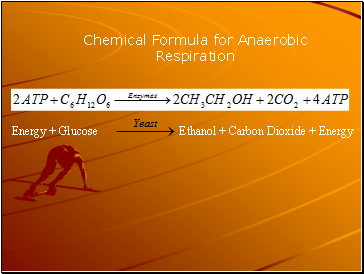 The breaking down of sugar to produce energy where oxygen is present. 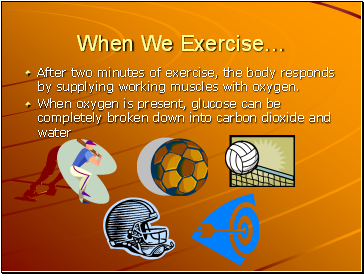 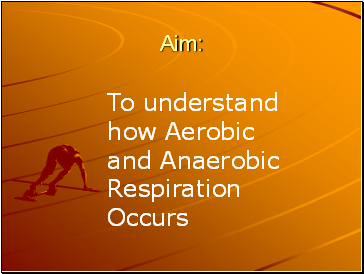 After two minutes of exercise, the body responds by supplying working muscles with oxygen. 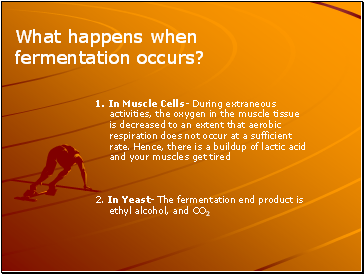 What happens when fermentation occurs? 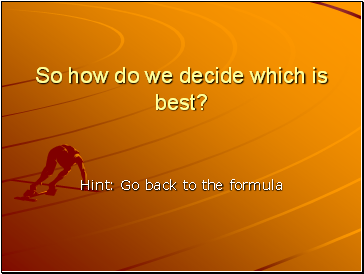 So how do we decide which is best?